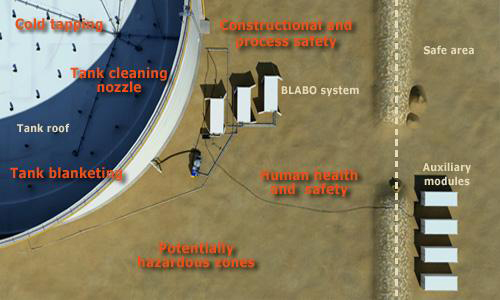 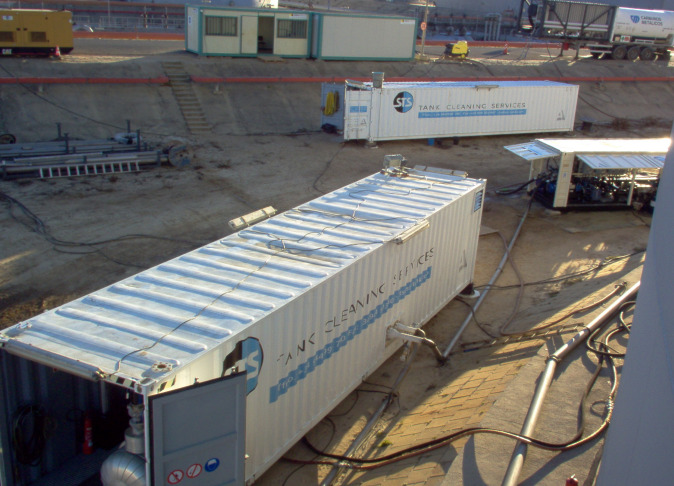 The BLABO® process was developed and patented by the company Toftejorg A/S (Denmark) initially for cleaning hydrocarbon tanks. 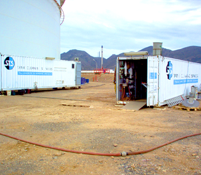 This process is the only one which combines automatic cleaning along with the separation of sludge, thus optimising the percentage of hydrocarbon recovery. 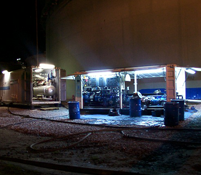 The cleaning procedure, which is performed with the tank closed and no staff inside, separates the sludge into its three main components: hydrocarbons, water and non-organic waste. 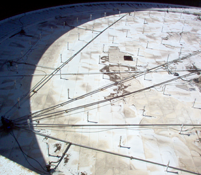 See Assembly Schema here. 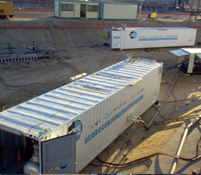 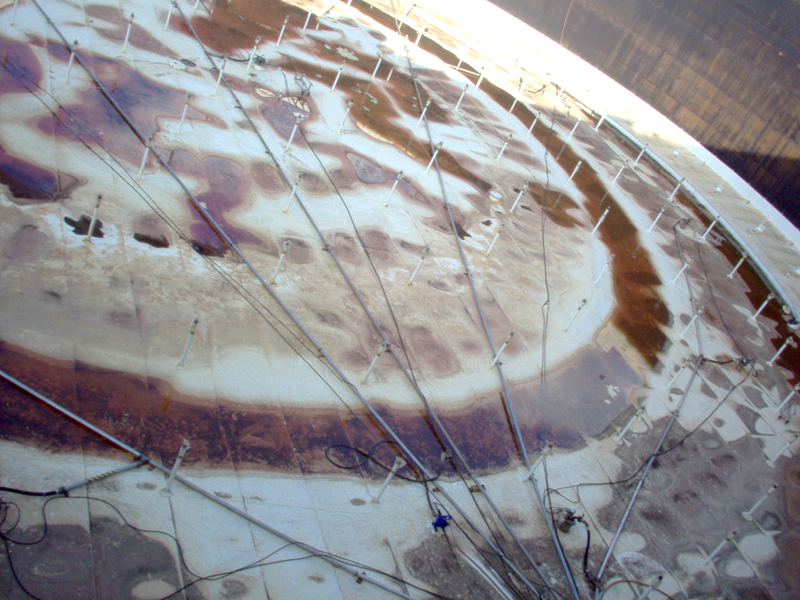 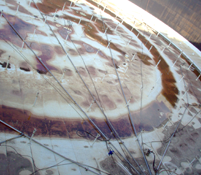 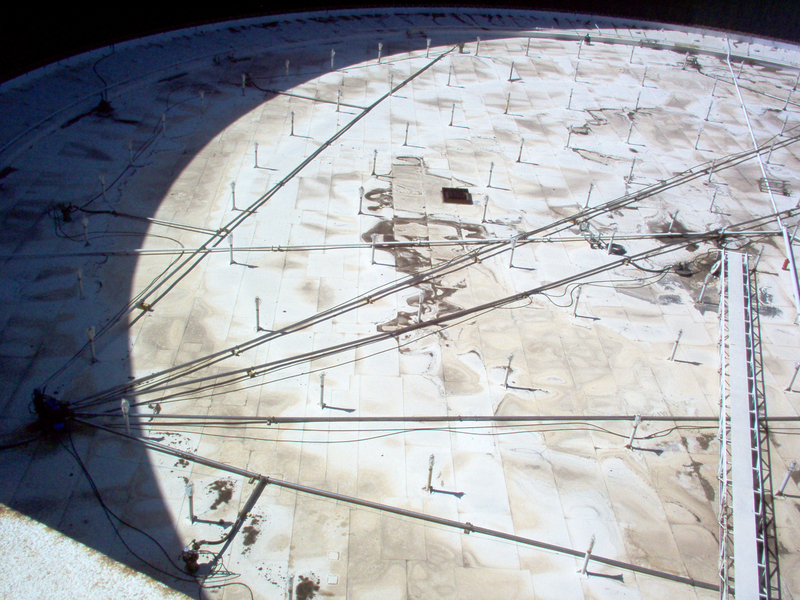 1st PHASE: Positioning and assembly of the equipment in the tank dike, assembly of the rotating injectors on the tank roof thus taking advantage of the different openings it has and /or making cold holes using SafeTap Technology, cthereby covering the entire internal surface area of the tank. 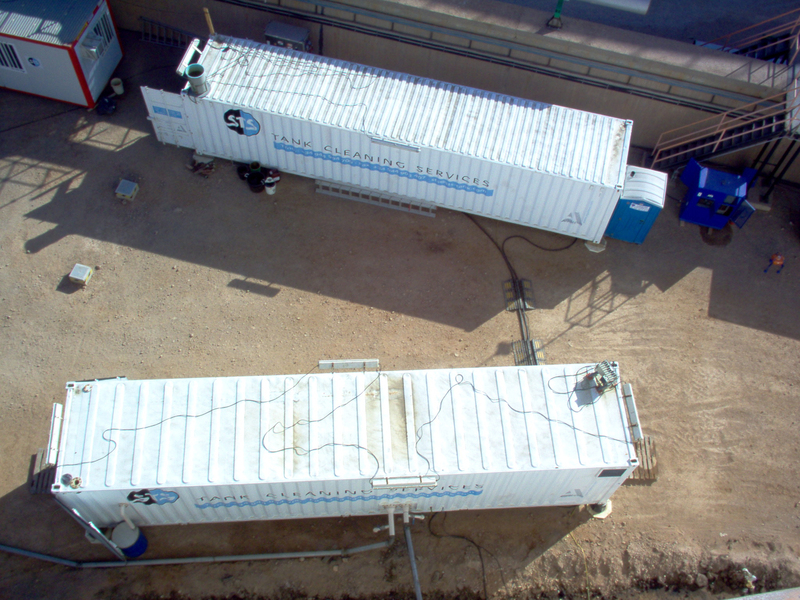 These injectors are connected to the equipment in the tank dike. 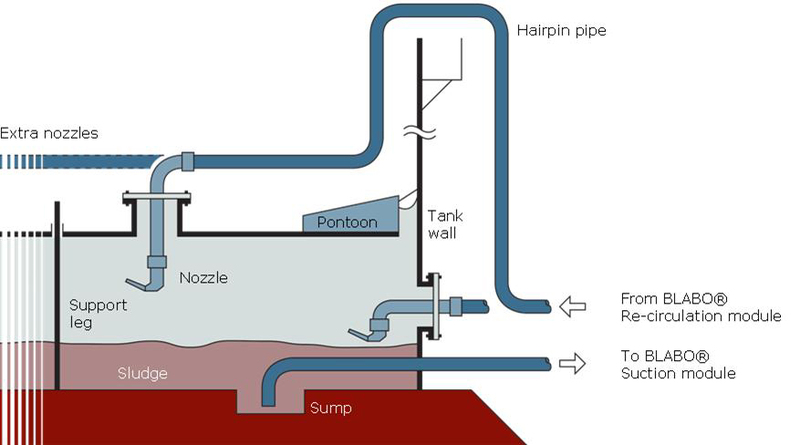 See SafeTap Technology Video. 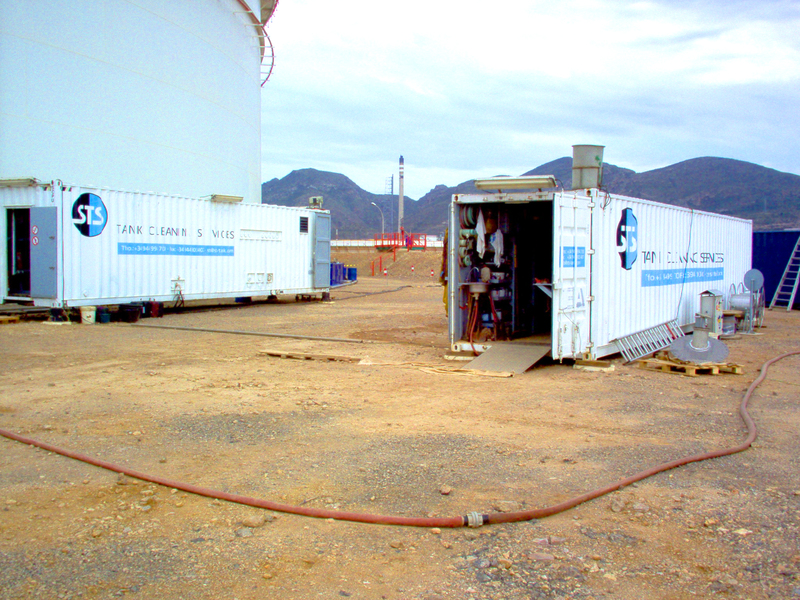 2nd PHASE: Inerting of the tank interior with nitrogen until an atmosphere of < 8% oxygen volume is obtained. 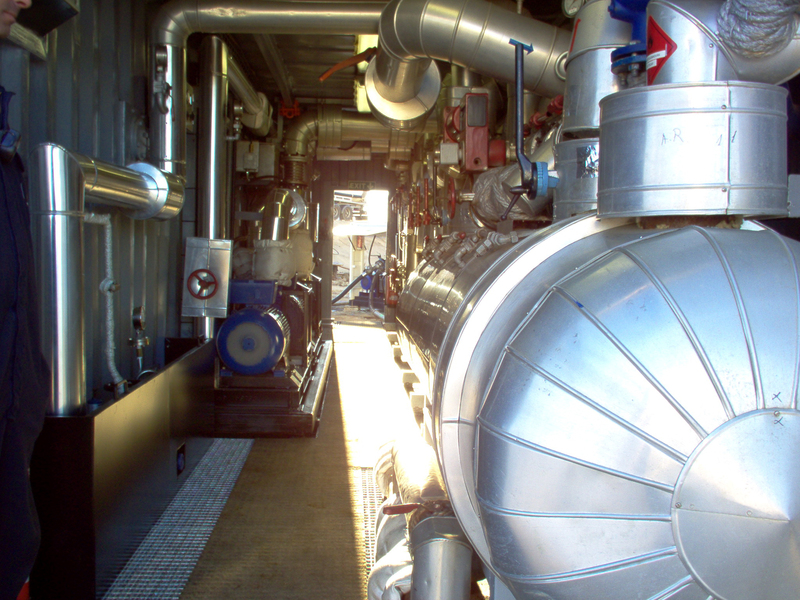 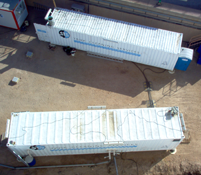 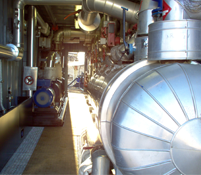 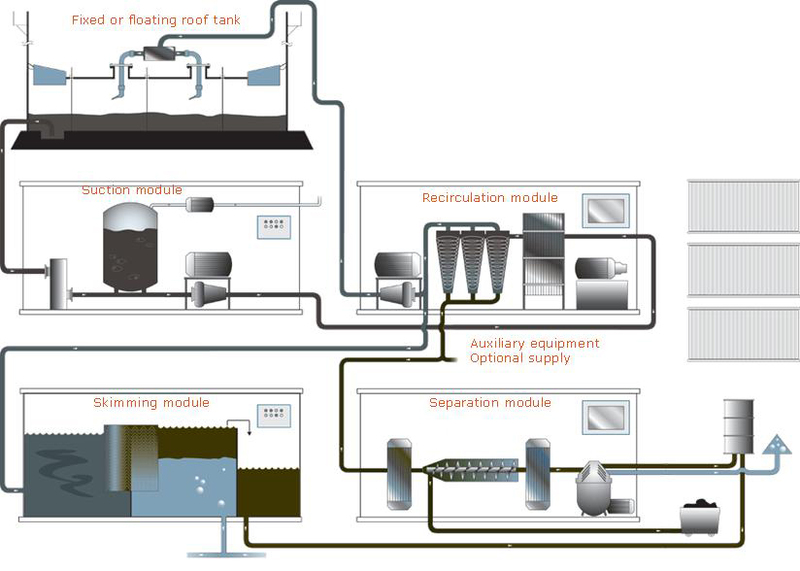 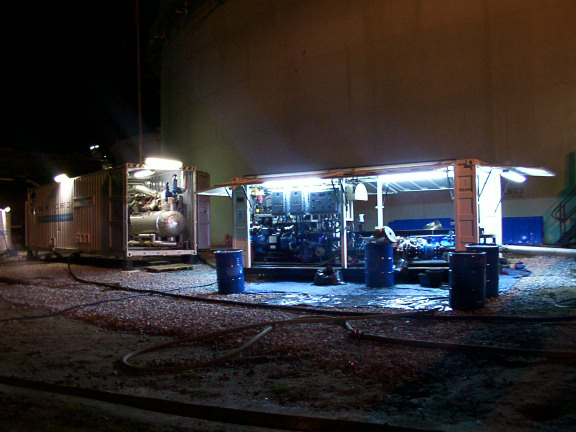 By using the pumping unit connected to the tank drains and suctions, the product is recirculated and sent to the BLABO® I module where it is filtered, heated and pressure pumped to the tank inside using the rotary injectors located on the floating roof to fragment and fluidise the sludge. 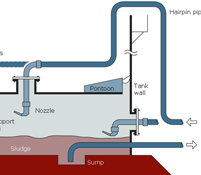 Once the fluidification of the sludge has been achieved, the recovered product is sent by line to the designated location. 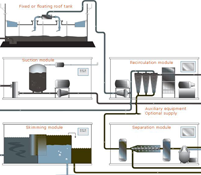 3rd PHASE: (Optional): The part filtered initially in the BLABO® I recirculation module is sent to BLABO II (comprised of heat exchangers, decanters and centrifugal units) where the final separation of the different components in the treated sludge takes place (recovered product, non-organic waste and water).